Calling all sparkling winos, your tastebuds better be ready for rocking because DIY prosecco has finally arrived. 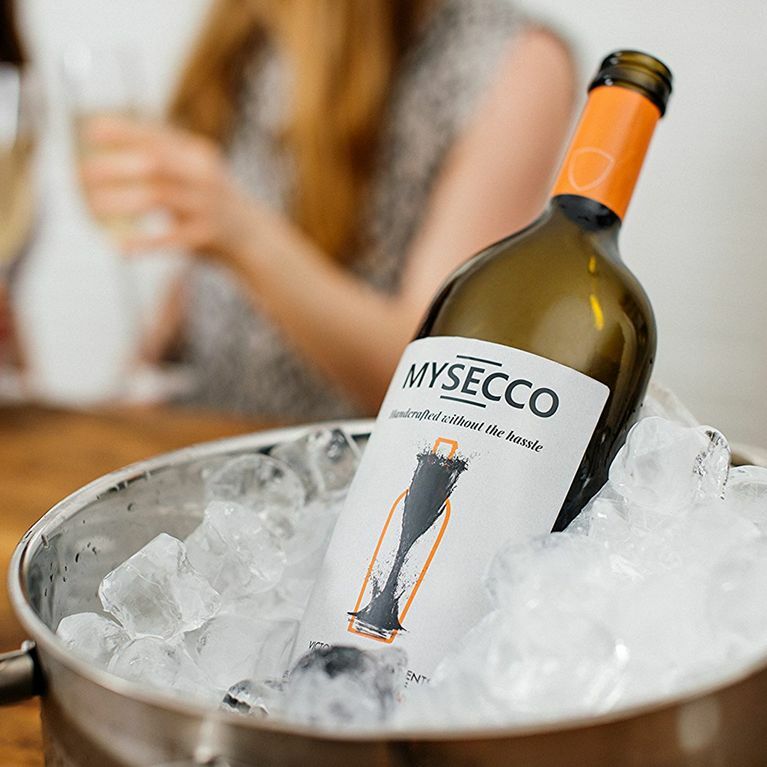 From here on out, you needn't leave the house on a last-minute dash for bubbles since MyProsecco allows you to turn literal water to wine in the comfort of your very own home. For most of us mere mortals owning our very own vineyard is nothing but a prosecco-fuelled pipe dream but if this new product is anything to go by, we're one step closer. Myprosecco, from British drinks company Victor's Drinks, is the world's first home brew sparkling wine kit we vino-lovers never knew we needed. Priced at £19.99, the kit comes complete with sugar and yeast sachets, fizz tablets, a 75ml bottle and all the trimmings. It even comes with paper funnels - that's our kinda science class. To make your bottle of fizz, all you have to do is combine the provided ingredients with warm water and you're away! Word of warning though, you're going to need to prep your juice 12 days in advance in order for it to ferment, so by the time you've done all that you may as well have gone and bought some from your local supplier tbh. But for those of us who want to get a little more creative with our favourite tipple, Mysecco sounds like a crafter's dream. Plus, it's got girls' night in written all over it!